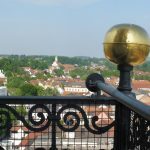 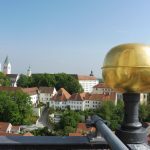 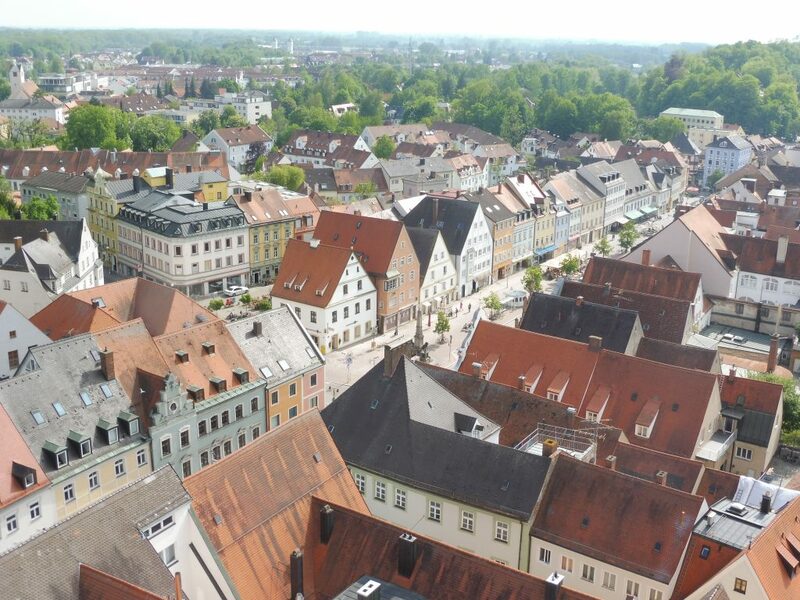 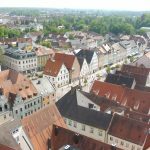 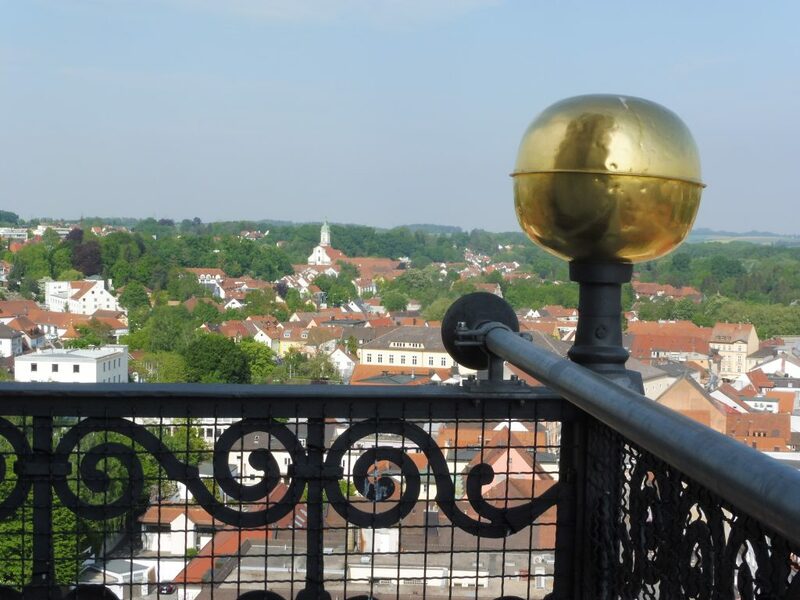 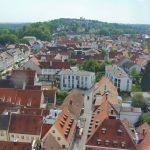 Freising is a school- and university town, a scientific, economic and religious centre, a cultural focal point in the region. 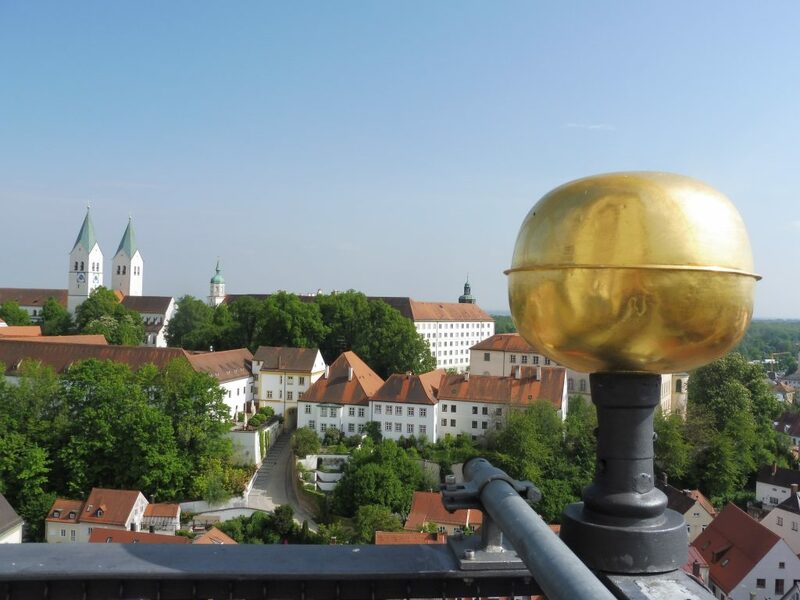 Being the oldest town between Regensburg and Bolzano, with its round 50.000 inhabitants currently, Freising is an outstanding site for economy, sciences and tourism. 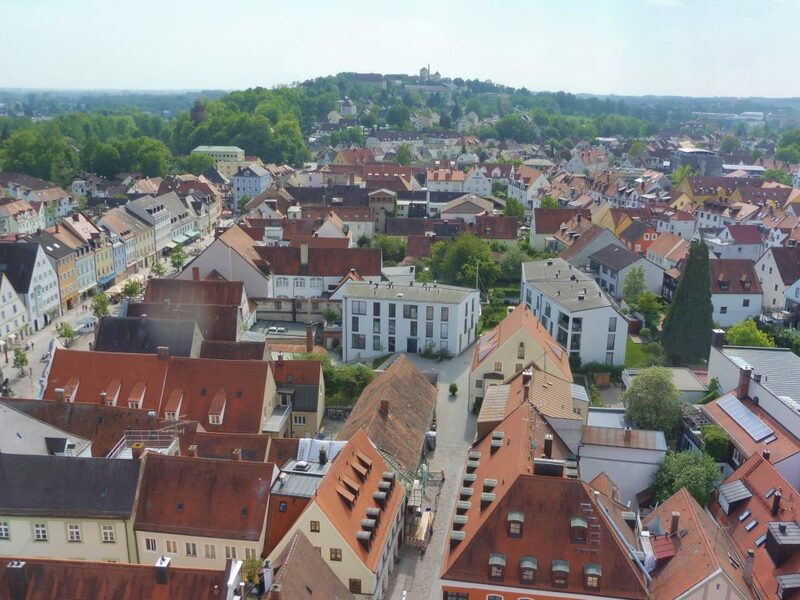 The beautifully preserved, historic downtown with the attractive town houses and other places of interest, the restaurants, rustic pubs and nice beer gardens offer pastime and experience.